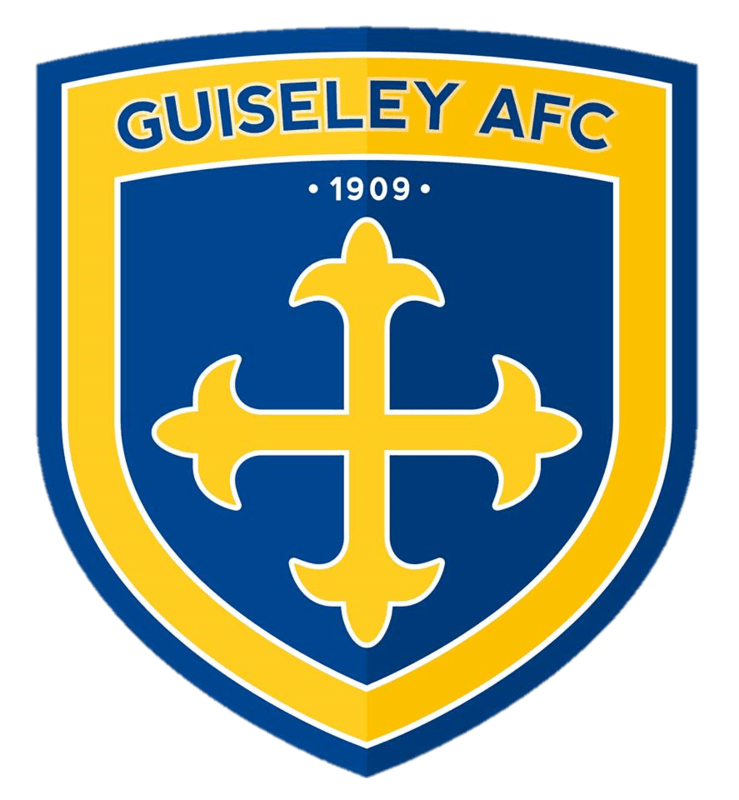 Guiseley swept aside Northern Counties East promotion hopefuls Yorkshire Amateurs at Bracken edge this evening with goals from Will Thornton and Kieron Ceesay added to Paul Claytons brace to produce a four-nil win. Clayton scored his first just two minutes in after latching on to Alex Purver’s through ball to deliver a clinical finish. The second came from Will Thornton who netted at the far post after the home side had failed to defend a free kick. Debutant Ceesay, who has made an impressive start with the Academy in scoring seven goals in his five games so fa, r got on the scoresheet one minute into the second half as he beat the offside trap to shoot home in to the far corner. The home side to their credit never stopped playing football but all too often the final ball was failing to find dynamic striker Ashley Flynn as the Lions defence gave him every little space or time. The fourth wasn’t log in coming as Claytons saw his first effort saved but as the rebound fell to him, he slotted the ball into the empty net to complete a thoroughly professional performance from the Lions. The Lions now face Barnoldswick Town at Nethermoor in the Semi-Final on a date to be decided.